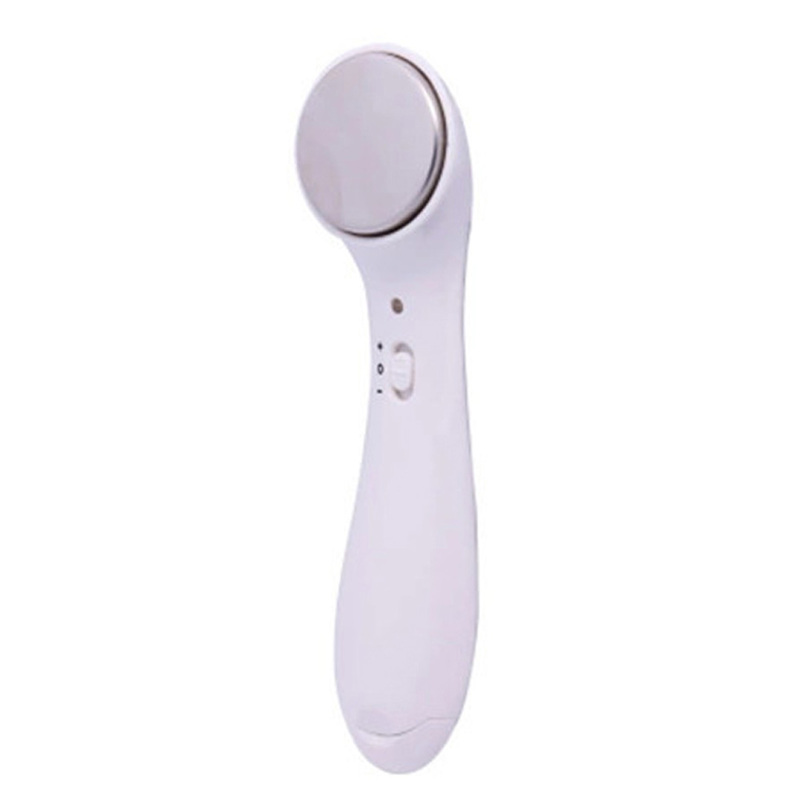 *Ultrasonic negative ion lead in function can make the nutrition and moist penetrate into the deep skin for effective absorption and moist replenishment. *Positive ion lead out function for expelling dirt, grease and toxion to deep clean skin and pores. 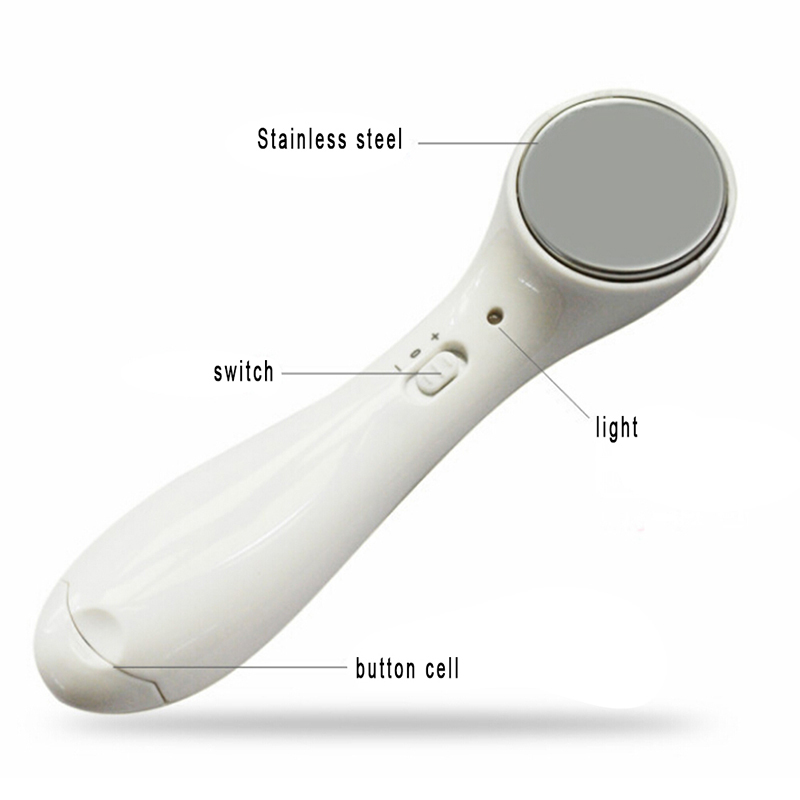 *High frequency vibration massage to shrink pores, tighten loose skin, increase skin elasticity. *Healthy beauty probe, smooth and comfortable to facial skin. *One key operation, power on/off, negative ion and positive ion. *Compact body, easy to carry. 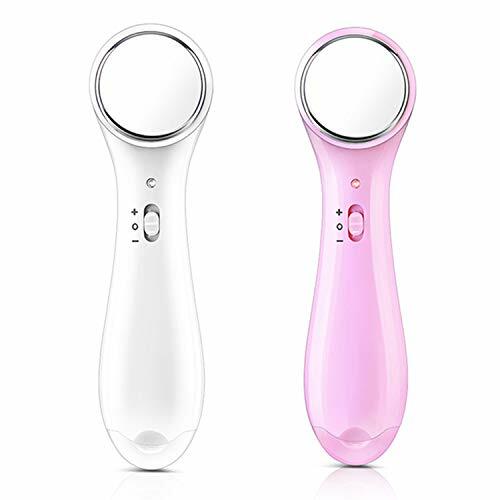 *Used together with the beauty essence to the skin deeply, promote collagen regeneration and blood circulation, improve fine lines and wrinkles. *Fast and obvious effect, time saving and energy saving. *A good and effective device for skin firming, wrinkle removal, skin tightening, face lifting and anti aging. 1. Wash you face and apply skin essence or facial mask. 2. Install 1 section of CR2032 battery, close the battery cover. 3. Slide the button to choose the "+" or "-" function, aim the probe on face. 4. Massage face slowly from inside to outside, up to bottom.